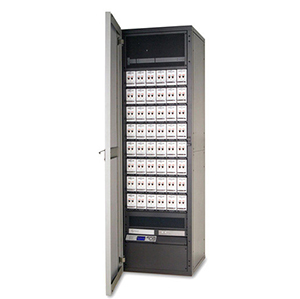 Providing a complete solution to Dimming, Moving Light Power and Data distribution. 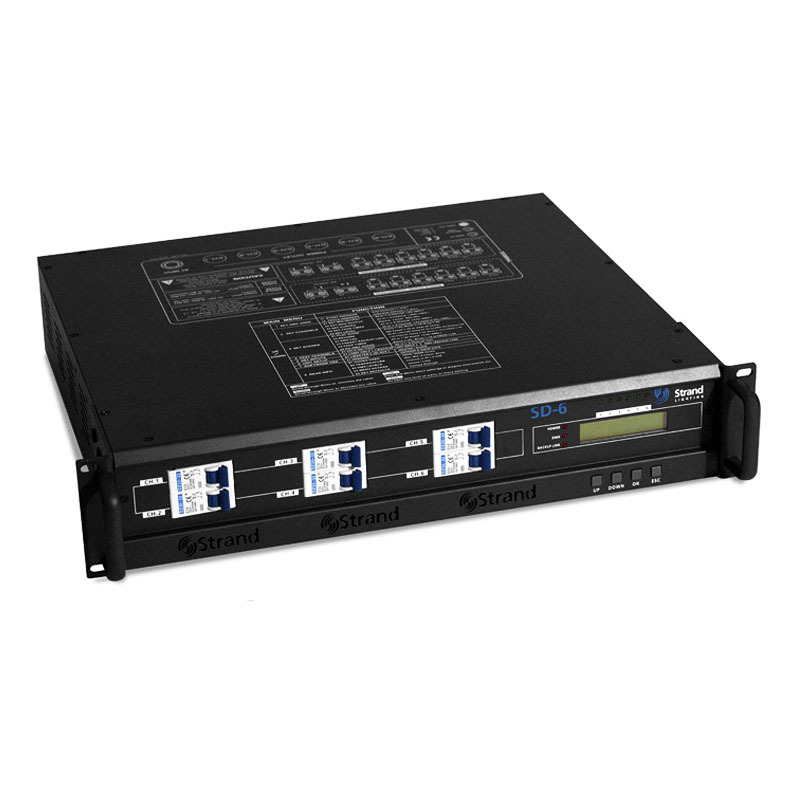 It ontrols up to 48 individual channels using four plug in modules of 12 channels each. 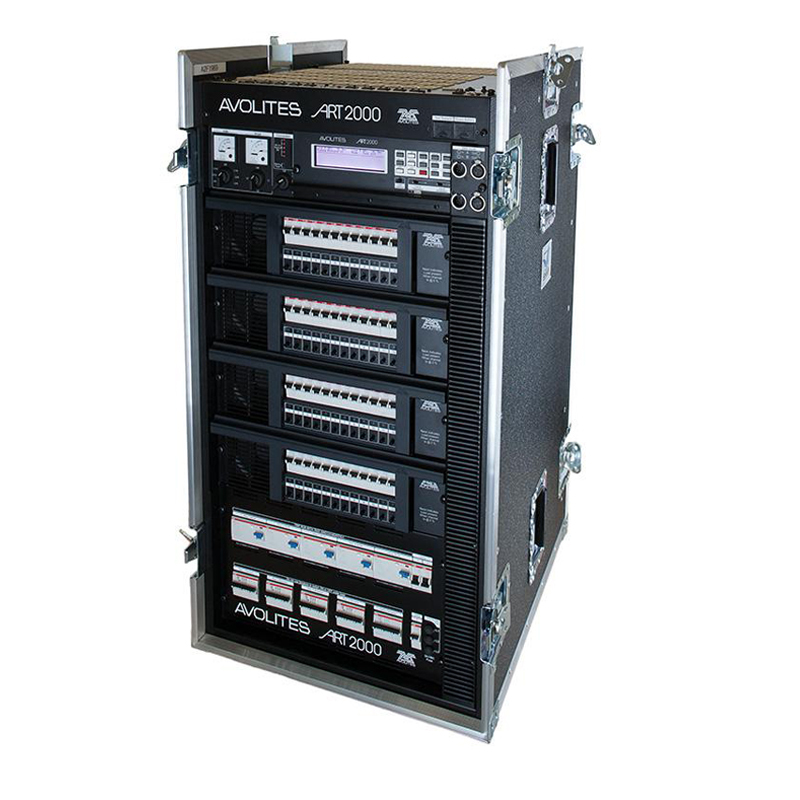 The SD6 is specifically designed for 230 / 240 volt dimming markets, the SD6 digital dimmer pack offers user-friendly controls in a portable, rack mount package. 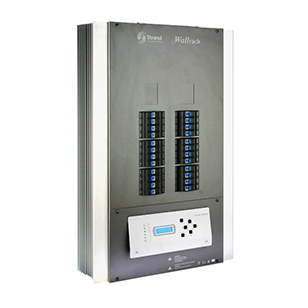 The Wallrack is convection cooled (no fans) and yet extremely compact - great for distributed dimming schemes or just to get a lot of dimmers into a small space. 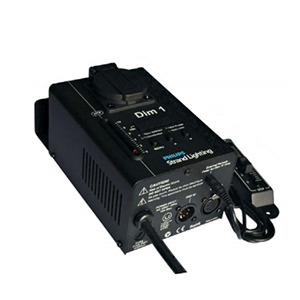 The Dim 1 is a single channel dimmer rated at 10 Amps (2.3KW) and is perfect for rental, small drama spaces, or anywhere where accurate and adaptable dimming is needed. The ART2000-TV range has been developed to meet the growing and changing demands of the television, film and industrial show and exhibition lighting. 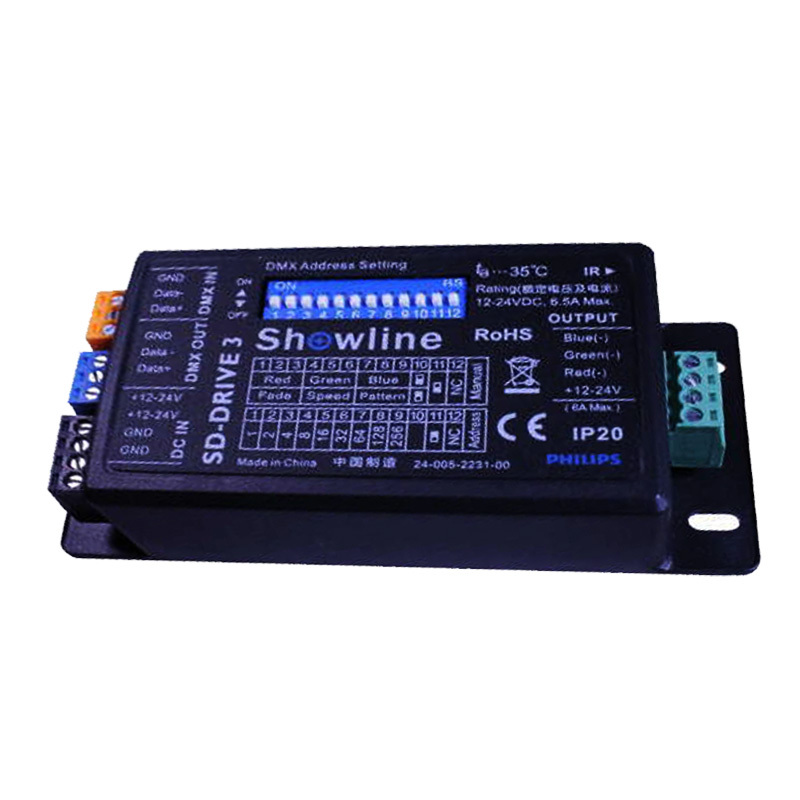 The SD-DRIVE 1 is a compact single channel dimmer for control of LED light sources. 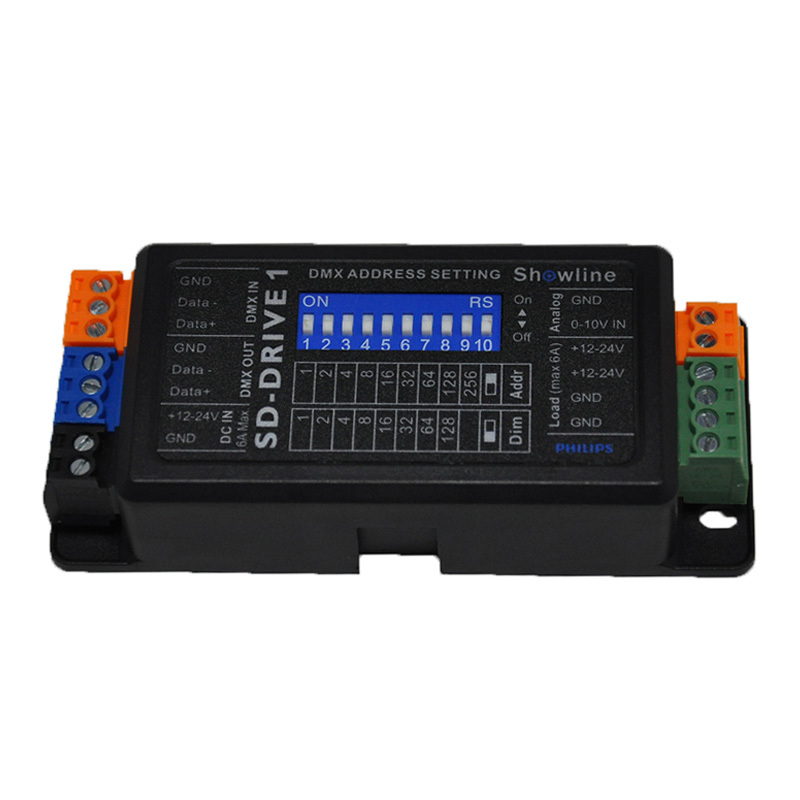 The SD-DRIVE 3 is a compact three channel dimmer for control of RGB LED light sources. Providing a complete solution to Dimming, Moving Light Power and Data distribution. It controls up to 48 individual channels using four plug in modules of 12 channels each. Providing a complete solution to Dimming, Moving Light Power and Data distribution. It controls up to 24 individual channels using four plug in modules of 12 channels each. A complete Dimming, Mains and Data Distribution Solution in one box.